A lot of laptops run Windows 10 and most of these laptops rely on touchpads for basic mouse pointer movement. You always have the option to use an external mouse but touchpads are the go to thing on laptops. But Windows 10 does something with these touchpads. I have seen many people who were using the touchpad fine on older versions of Windows but after updating to Windows 10, the touchpad stops being functional. This can happen due to two major reasons. One reason being the missing driver for the touchpad while the other being the touchpad disabled from settings. Both of these reasons are very easy to solve and that is what we are going to see in this post. 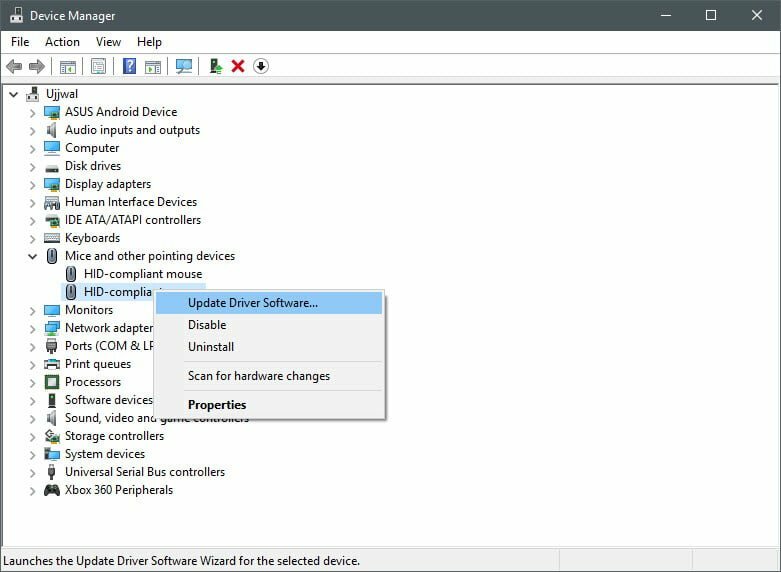 Windows 10 automatically updates all your drivers but if you have disabled automatic updates, then you may run into some problems. To deal with this, we need to install the driver manually. Open the Device Manager on your PC by pressing the Windows key + R button on your keyboard. Now just go ahead and type devmgmt.msc inside the Run dialogue and press ENTER. You will now be able to see the Device Manager window. Now browse to Mice and other pointing devices and then expand it. Your PC will now search for the drivers online and the driver will be updated in no time. Alternatively, you can download the official drivers for Windows 10 from your laptop manufacturer’s website and then install it. 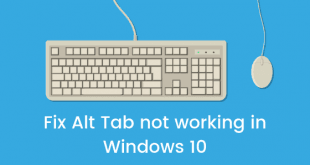 This should solve the Touchpad Not Working issue In Windows 10, but if you are still facing the issue try Solution 2. Many laptops have a switch for turning the touchpad on or off. You can try toggling that switch to see if it works. If it doesn’t then check your Control Panel and setting to see if the touchpad isn’t disabled. 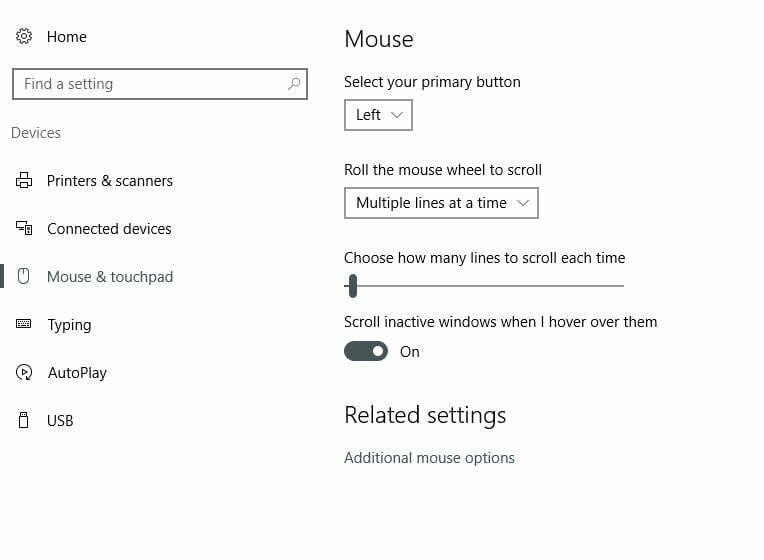 Open the Settings app on Windows 10 and search for the Mouse & touchpad settings. Make sure that the touchpad shows up here in this window. If it doesn’t then go back and install the drivers and then come back. 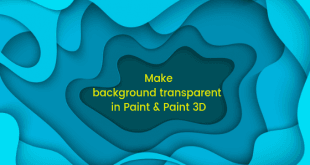 Click on the Advanced mouse options and this will open the main mouse and touchpad settings. Depending on your touchpad, the window might look different and hence browse around and take a look at the settings. After you find a setting, just toggle it to make sure the touchpad starts working. These were two solutions to solve the touchpad not working problem on Windows 10. You can look up some toggle switch on your laptop which turns on and off the touchpad and that might end up being the problem. Else, these solutions will work for sure. Make sure your Windows 10 is up to date.